We invite you to join us onboard for a voyage of discovery and wonderment that you will never forget. 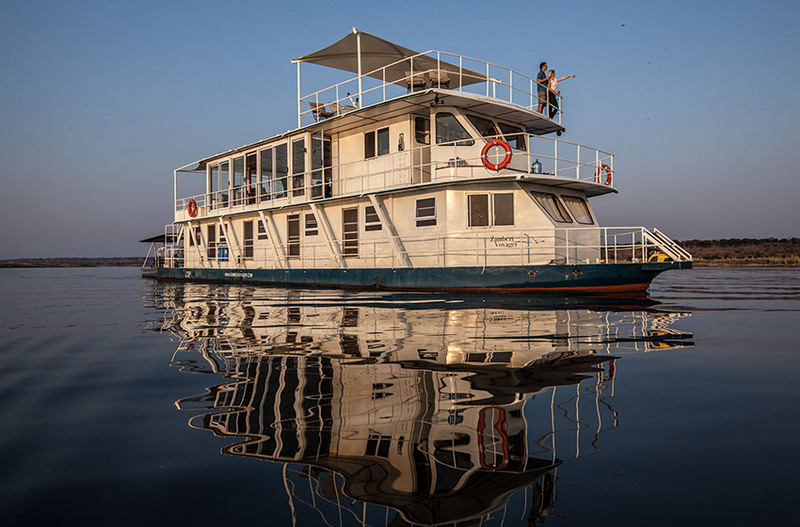 The Pangolin Voyager Houseboat cruises along the Chobe and Zambezi Rivers throughout the years hosting our clients from around the world in absolute comfort and luxury in one of the most extraordinary wildlife environments on the continent. We invite you to join us onboard for a voyage of discovery and wonderment that you will never forget. 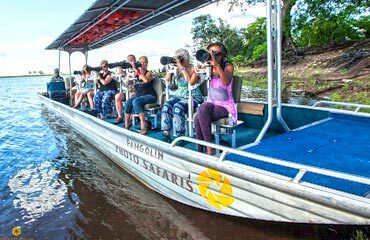 The Pangolin Voyager Houseboat cruises along the Chobe and Zambezi Rivers throughout the years hosting our clients from around the world in absolute comfort and luxury in one of the most extraordinary wildlife environments on the continent. 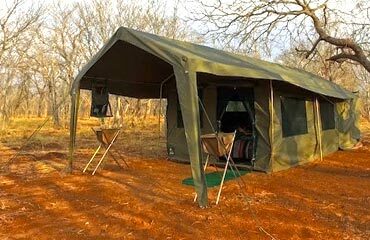 The Pangolin Voyager has been custom built to suit the needs of all of our clients and their specific requirements for their time with us on safari. Whether you are a wildlife enthusiast, keen photographer, avid birder, extreme fisherman or are just someone in need of some general rest and relaxation there is a space onboard for everyone and we will endeavour to meet your every wish and desire during your time with us. 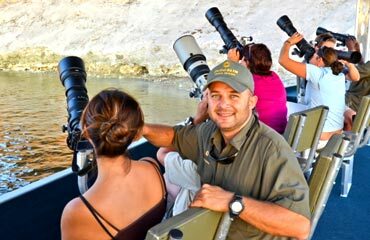 Join top wildlife photographer Grant Atkinson onboard The Pangolin Voyager. 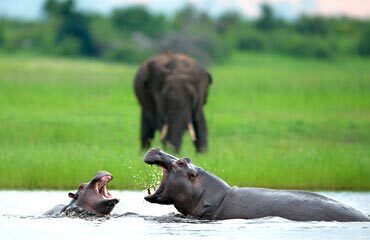 Chobe River Sunset Cruise, Game Drive on the Unimog, Photo Safari on the Boat, Accommodation at Guesthouse. 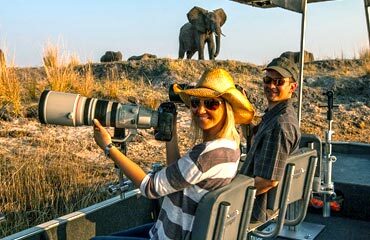 Photographic Game Drives lead by an experienced guide. Each boat holds eight clients in individual seats. 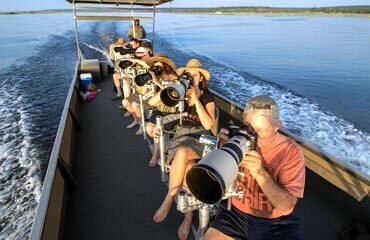 Photo safaris in either the Unimog or on-board the Photo Boat, 4* Chobe River Lodge, expert tuition. 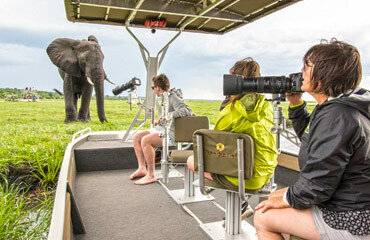 This safari will divide your time between the Tented Camp the Chobe with another 3 nights on the Houseboat. Designed for experienced photographers wanting to take their photography to the next level. 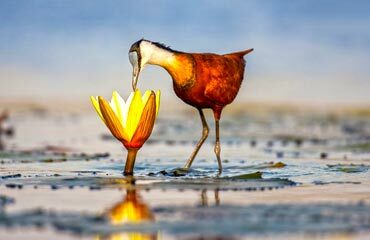 With an array of bird species, you will have plenty opportunities to photograph big mammals. 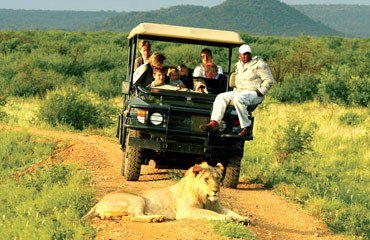 This package links two of Africa’s best and most abundant game reserves, Chobe and Madikwe. 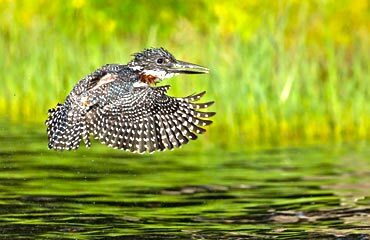 The Okavango Delta offers some of the greatest wildlife photography experiences on the continent! 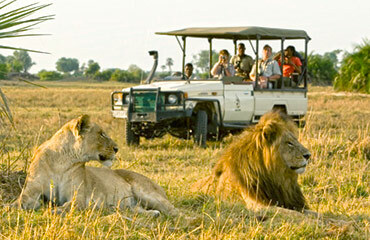 This incredible safari offers you the opportunity to experience the very best of Chobe and Victoria Falls. 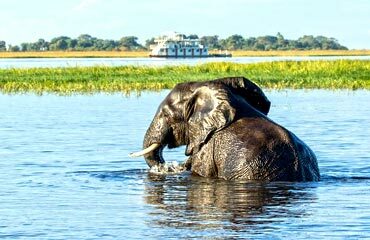 This safari visits two of the most iconic and abundant rivers in the region, the Chobe and Khwai. 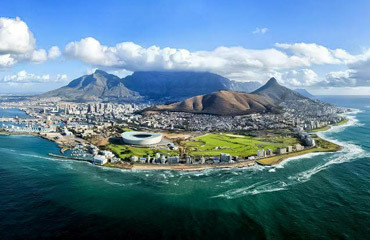 Three countries in ten days, with this well thought out itinerary you will see the regions most iconic destinations. 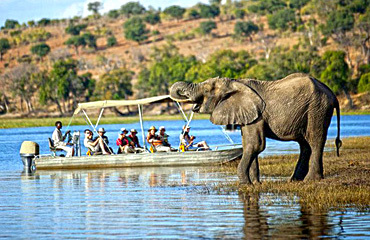 Photo safaris in The Chobe, The Terrapin Hide in Madikwe, located in Botswana and South Africa. 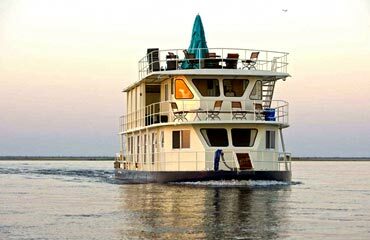 The mighty Victoria Falls, The famous elephant herds of Chobe NP, The Pangolin Voyager Houseboat.